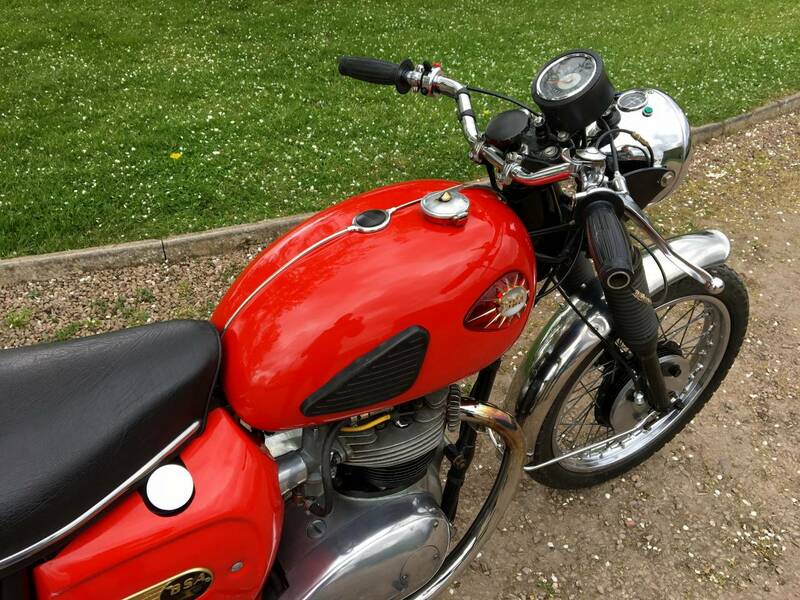 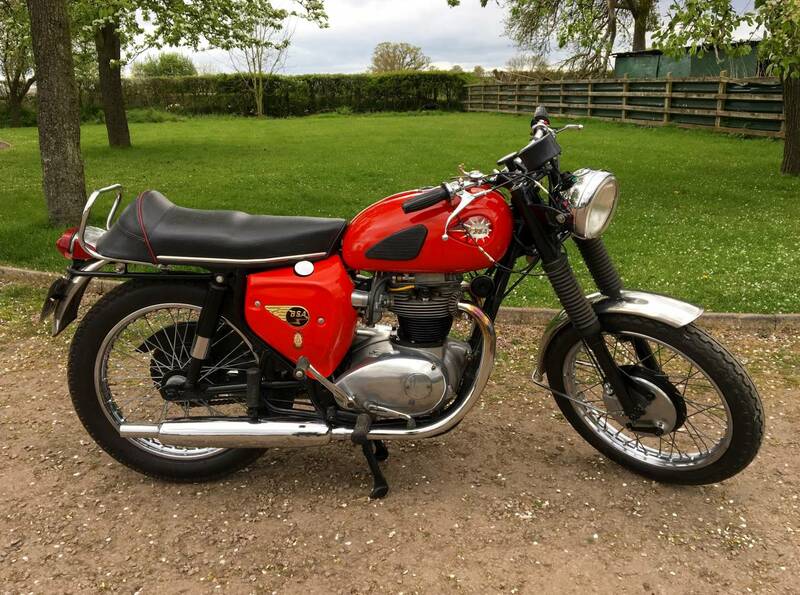 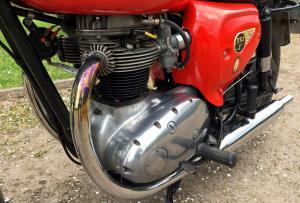 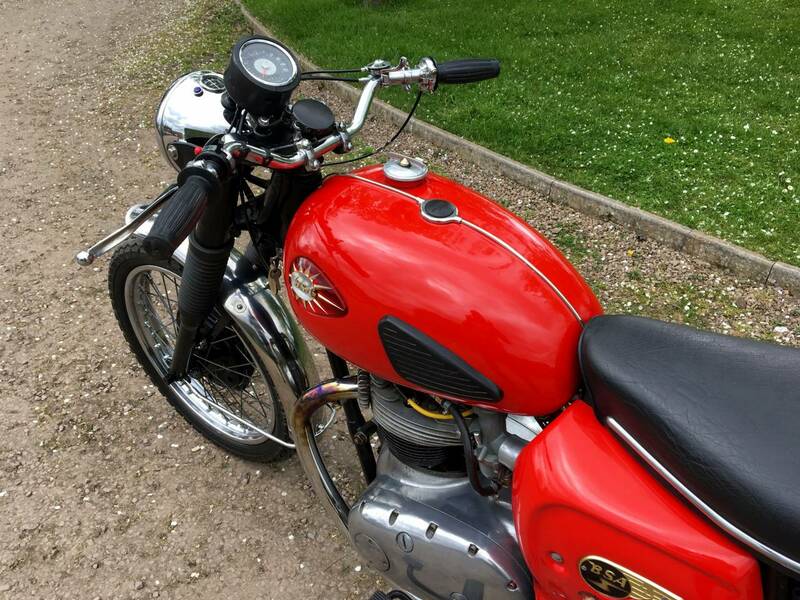 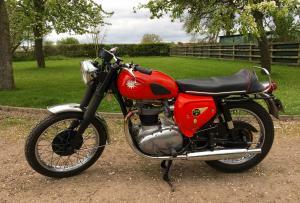 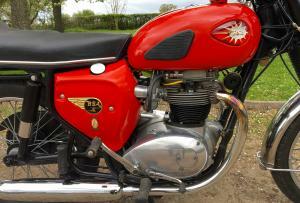 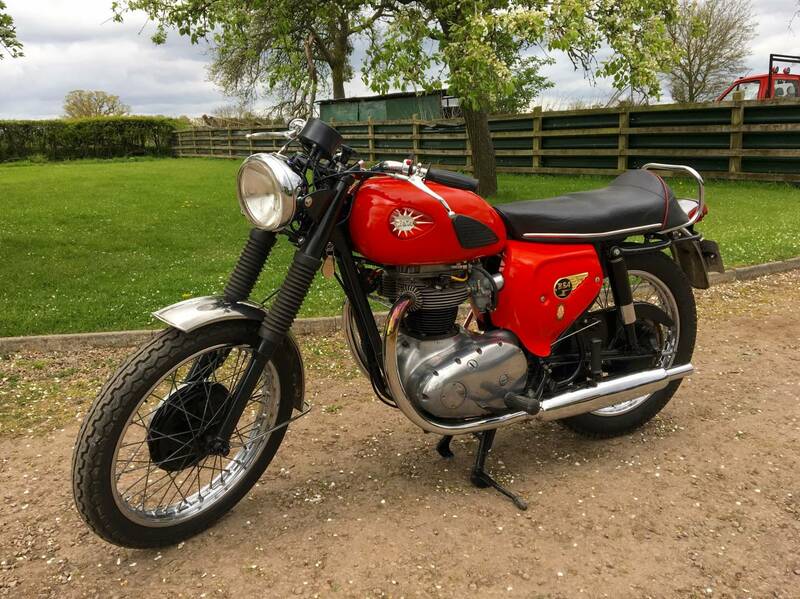 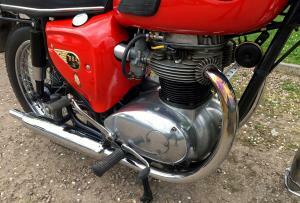 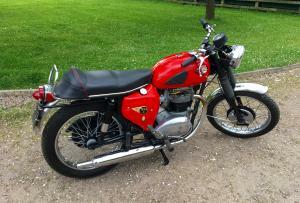 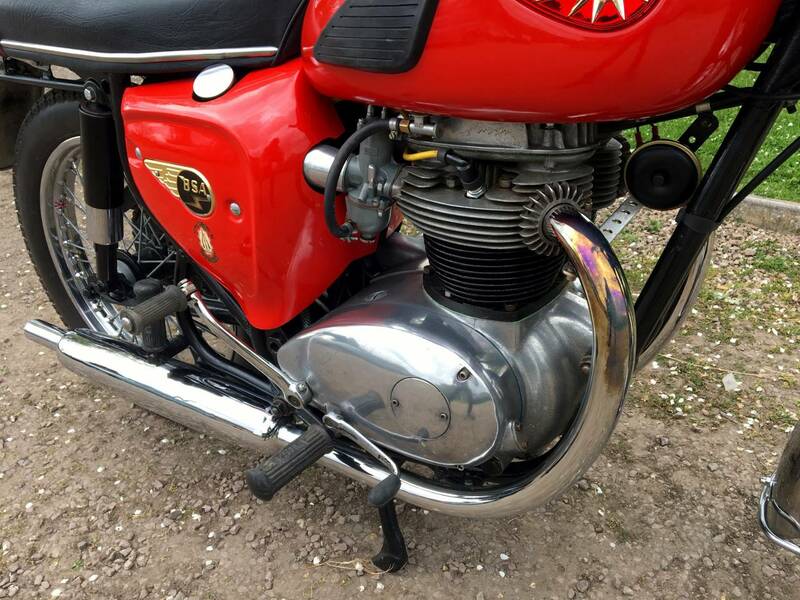 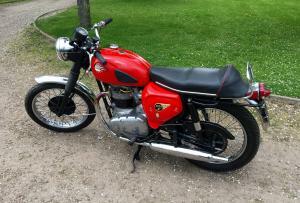 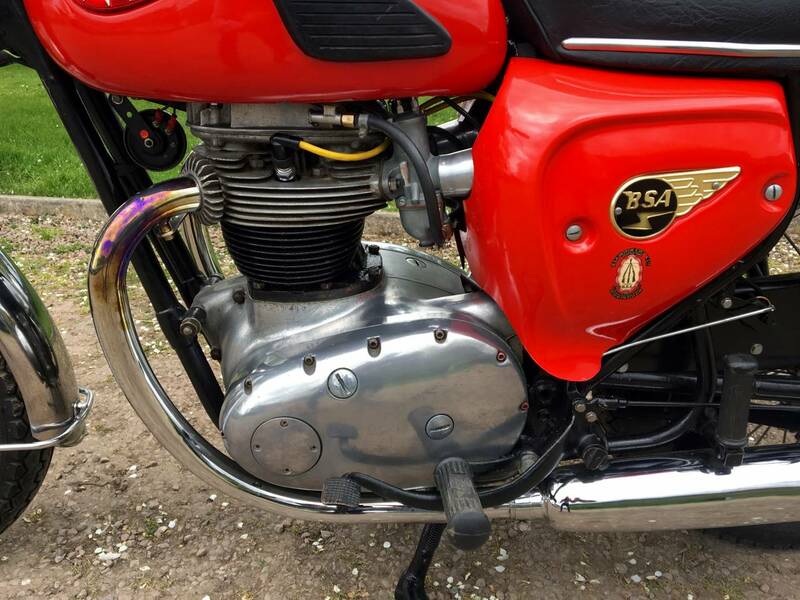 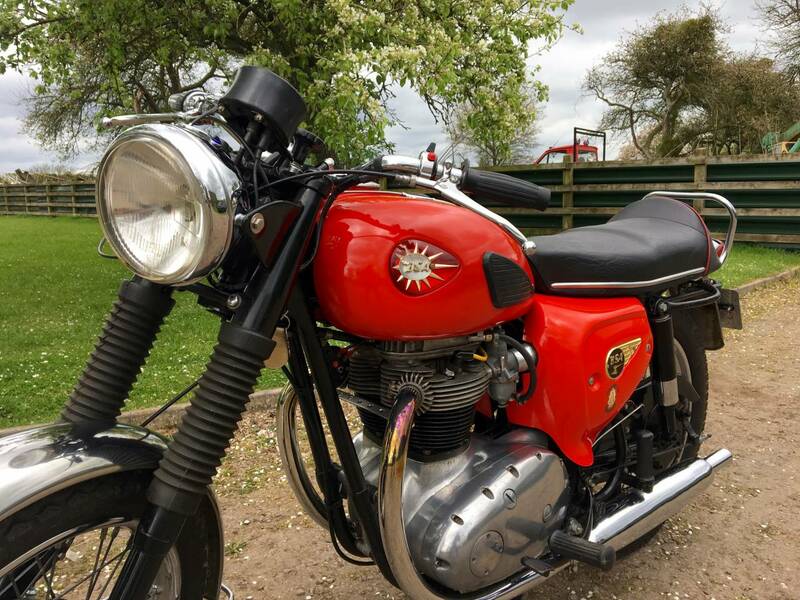 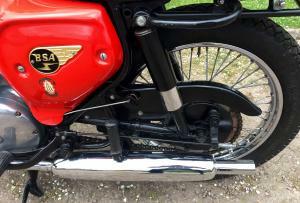 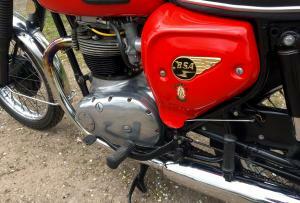 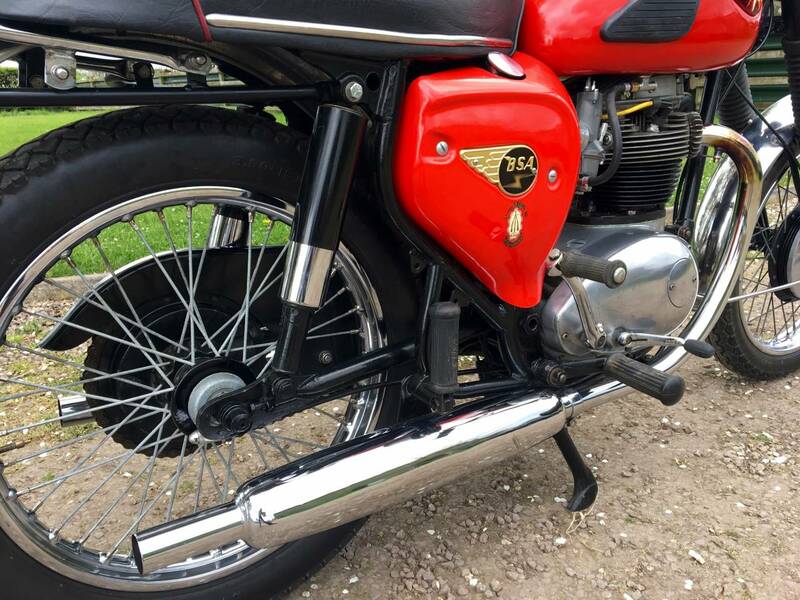 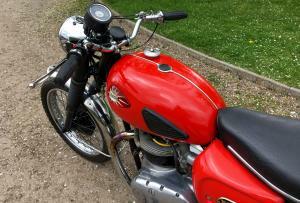 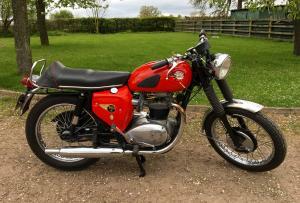 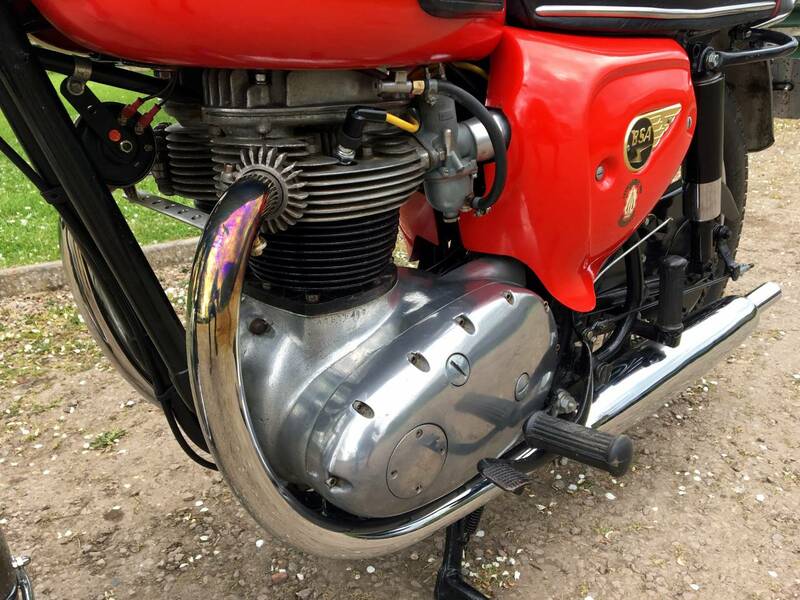 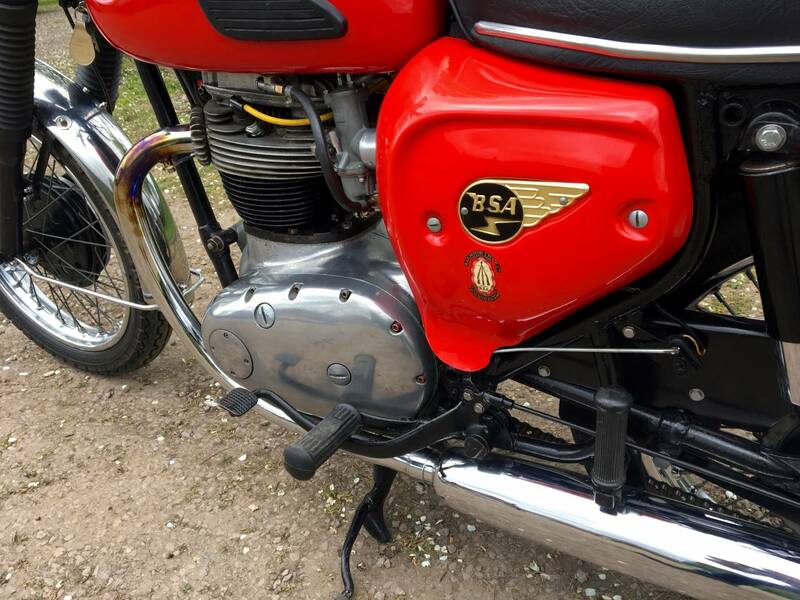 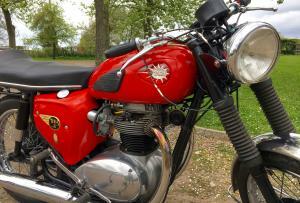 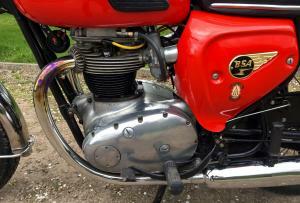 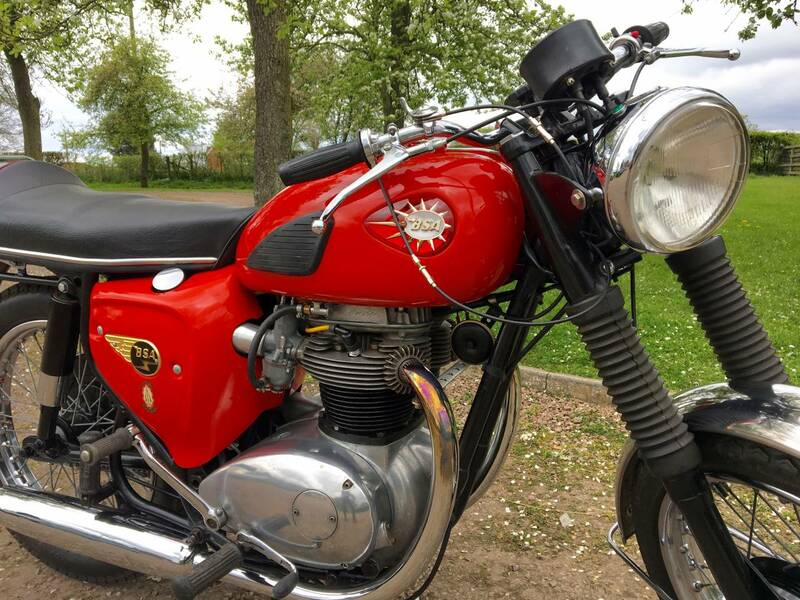 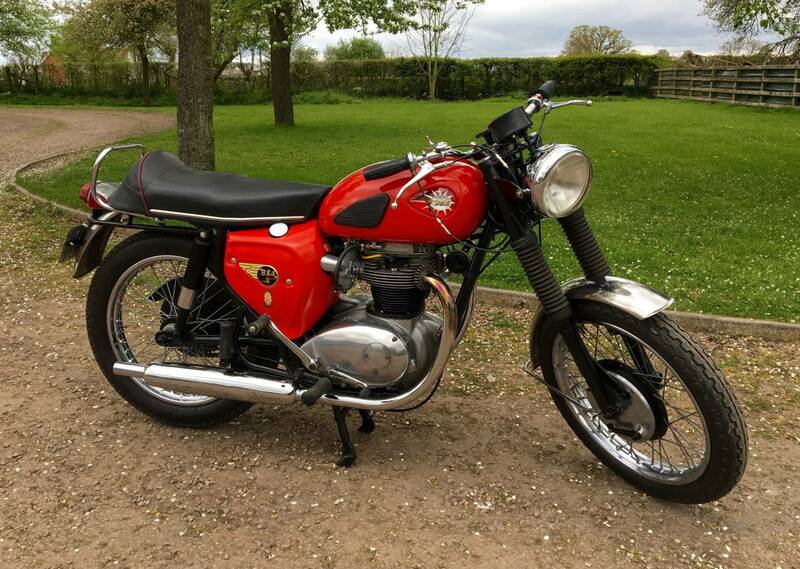 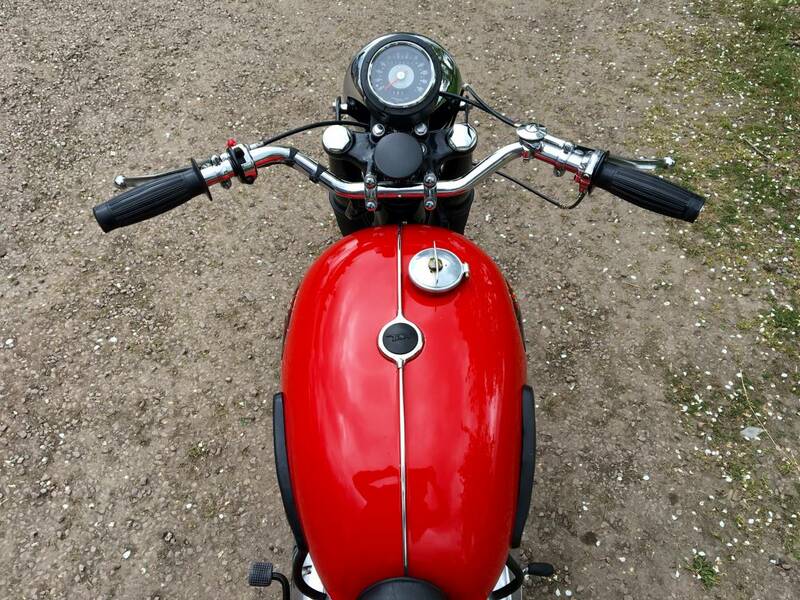 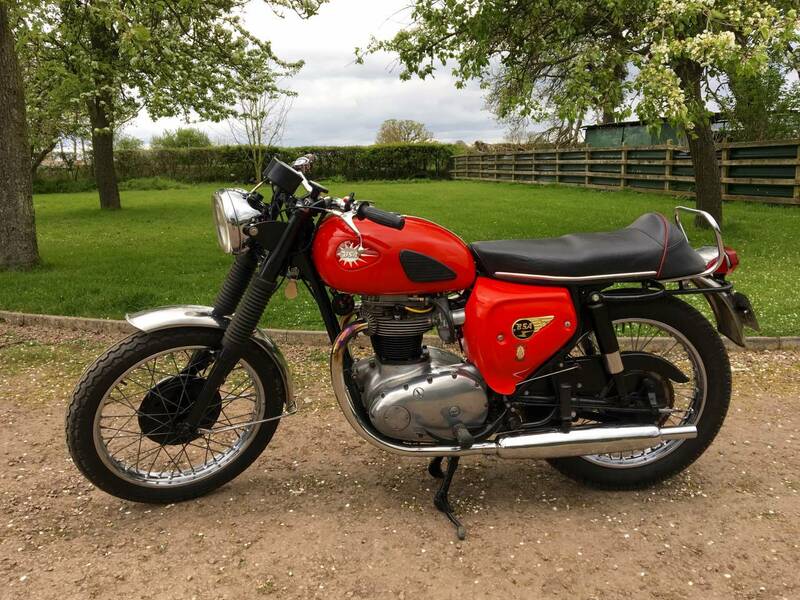 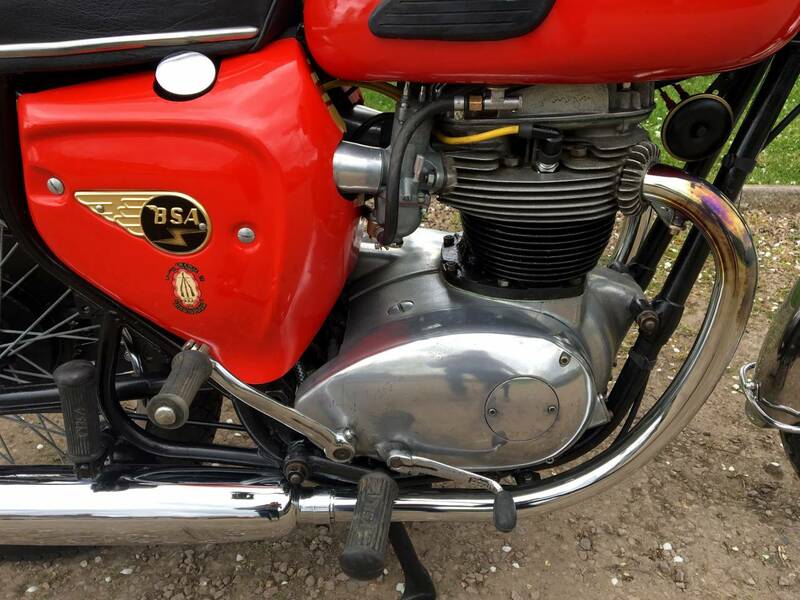 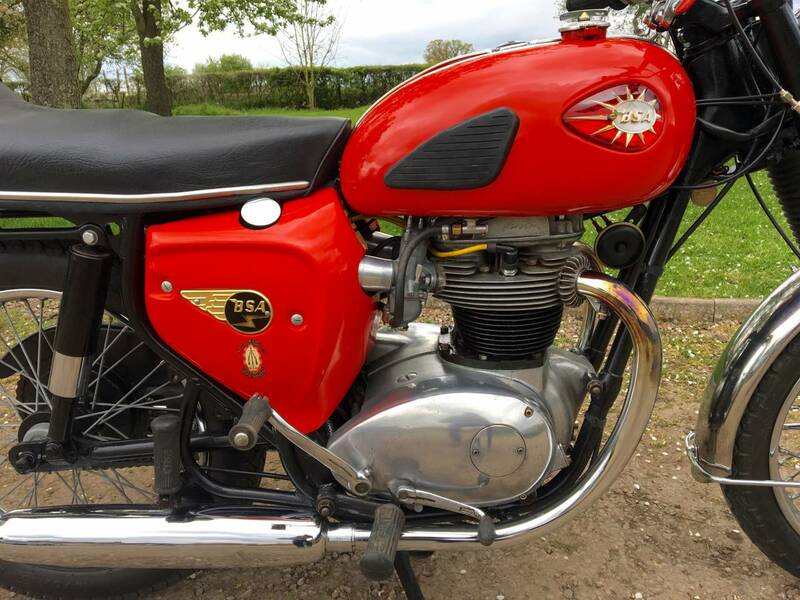 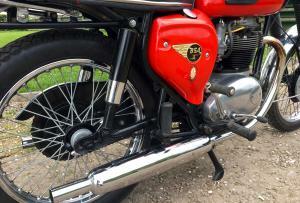 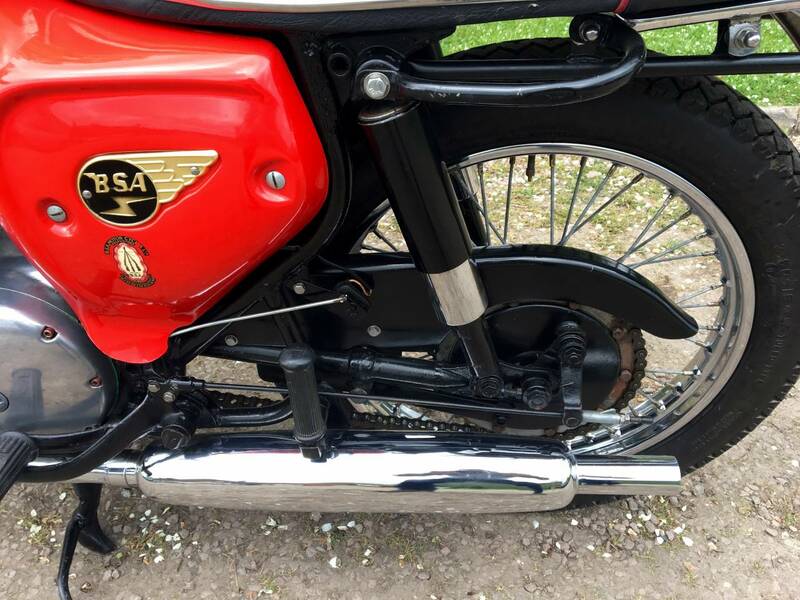 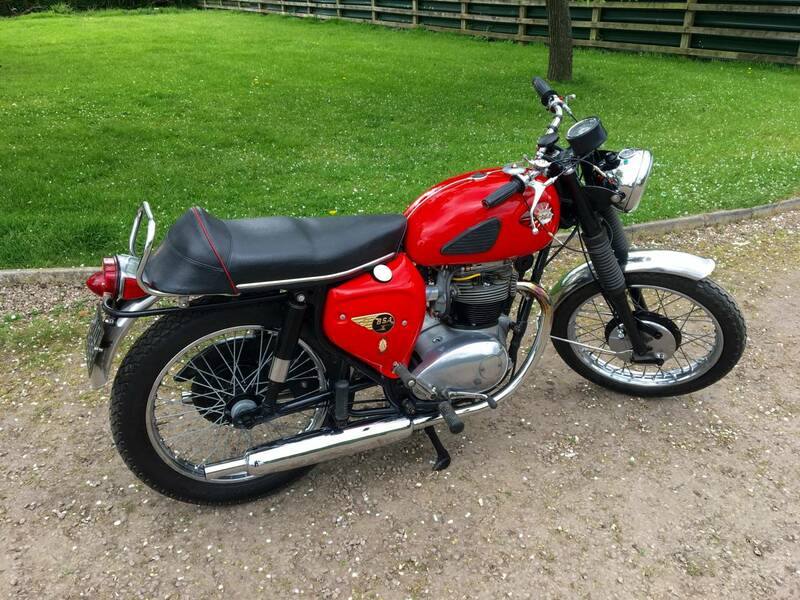 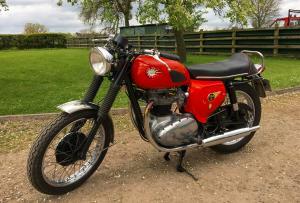 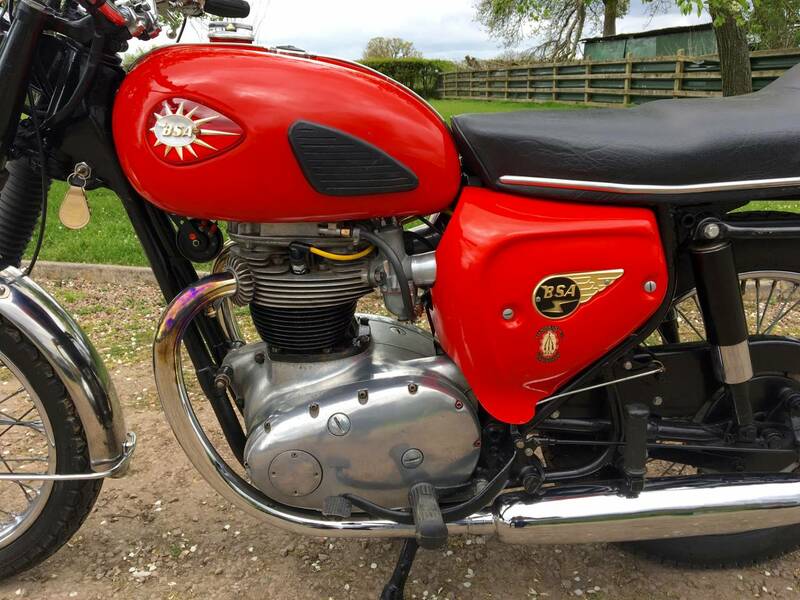 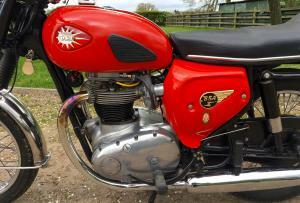 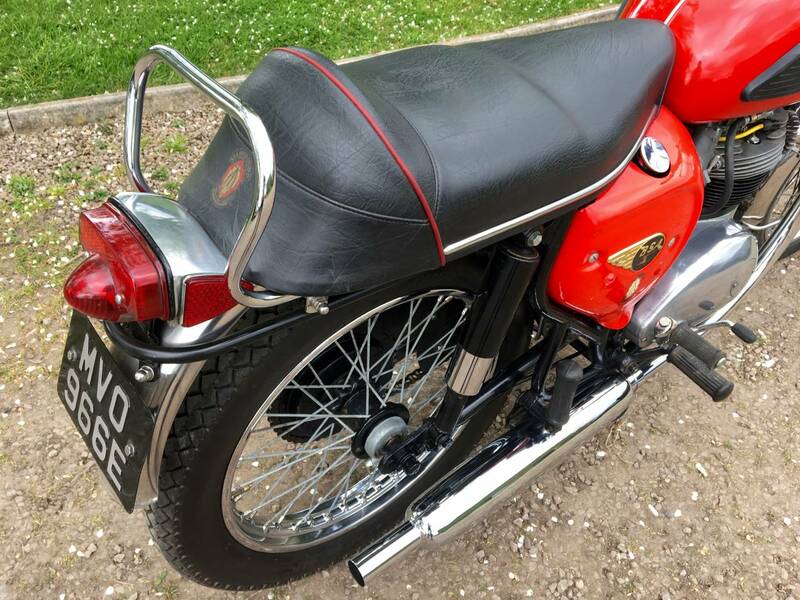 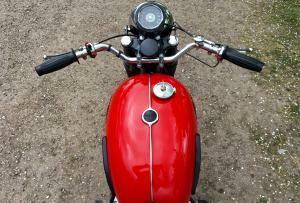 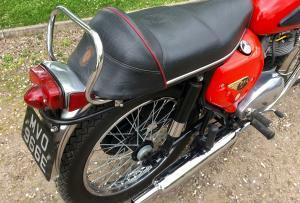 BSA A 65 T'Bolt 1967 , Very Attractive In Its Red Colour Scheme . 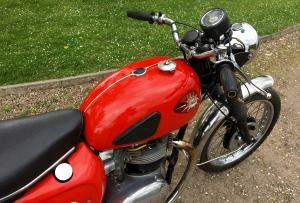 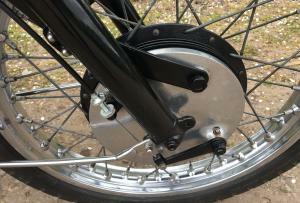 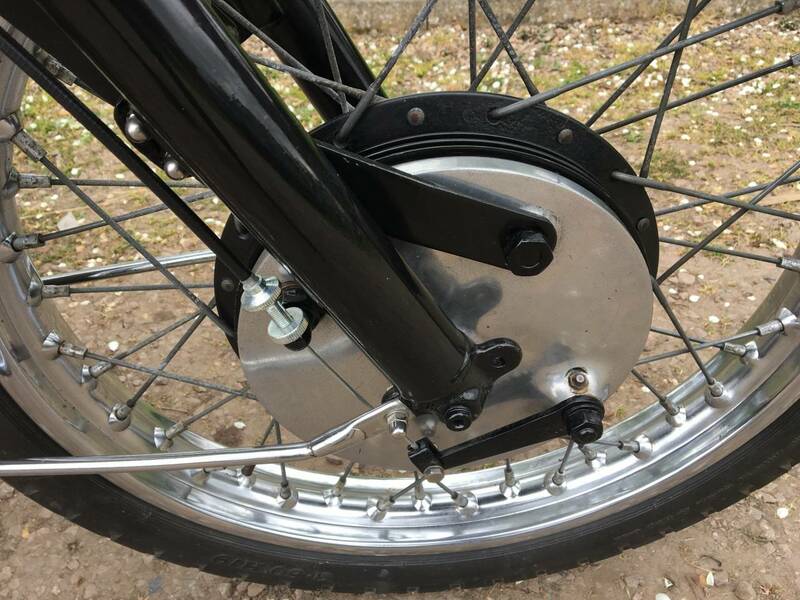 Matching Numbers , Newly Rebuild Engine Using Many SRM Parts , ( With Receipts ) Including High Output Oil Pump . 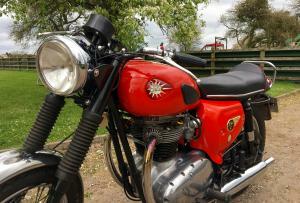 Fitted With Lightning Twin Carb Head , With New Carbs . 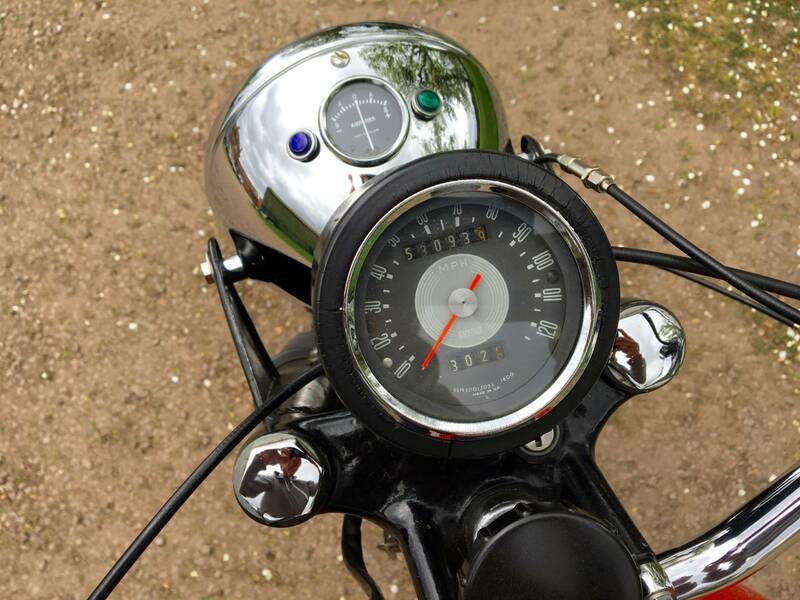 Starts First Kick , With A Strong , Sweet Engine . 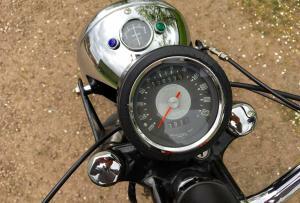 Motd , With No Advisories And Tax Exempt . 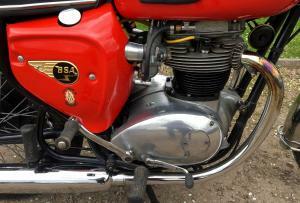 A Powerful 650 , That Is Well Sorted And Is Good Value For Money . 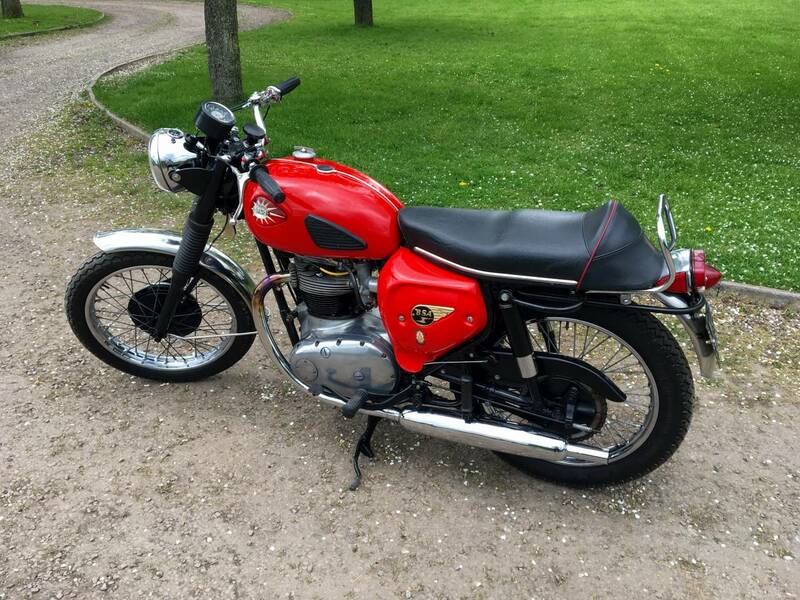 Great Rides Bike And A Good Investment .